The Natural Resources Foundation of Wisconsin acts as a bridge connecting individuals, families, businesses, and organizations to practical and sustainable strategies for caring for Wisconsin’s most imperiled lands, waters, and wildlife. When you donate to the Foundation you can trust that your gift will contribute to Wisconsin’s incredible conservation legacy. Whether through annual membership, a single donation, the establishment of an endowment, or the gift of time and expertise as a volunteer or board member, the Foundation is able to fulfill its mission thanks to your generosity. Your contribution helps strengthen and sustain Wisconsin’s conservation legacy and natural heritage. It’s simple and safe to donate online. It’s easy to select a special designation or dedicate your donation in honor or memory of someone or something you care about. You can also send a check to the address below. If you want to dedicate your donation in memory or honor of someone or have any other special designations, please include a note with your contribution indicating your preferences. Make an outright gift of cash or securities to one of the Foundation’s priority conservation programs to help conserve our lands and waters, save our endangered wildlife, or support conservation education. The Natural Resources Foundation’s Conservation Steward Society recognizes a distinguished group of Foundation benefactors who contribute an annual unrestricted gift to the Natural Resources Foundation to support and sustain our conservation mission and activities. 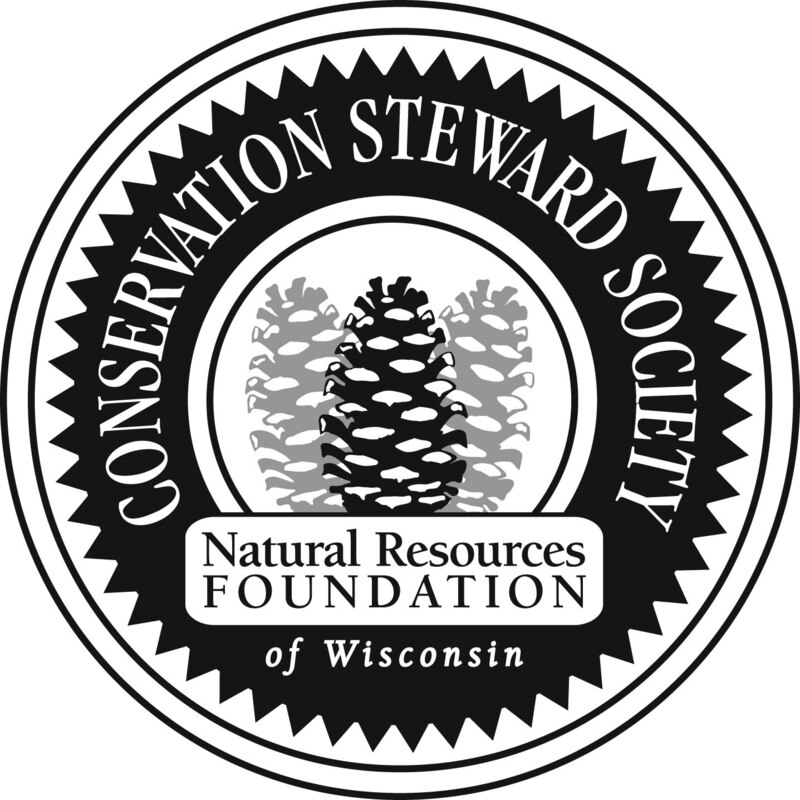 Conservation Steward Society members provide the invaluable operational support the Foundation relies on to continue its core functions and activities. Those who choose to join this Society are affirming their deep-felt commitment to the Foundation’s mission, and their long-term dedication to our work and continuance. Giving levels within the Society are defined at $1,000, $2,500, $5,000 or $10,000 per year. Gifts of stock can be made to support our work protecting Wisconsin’s lands, waters and wildlife. Benefits of gifting appreciated securities may include an immediate charitable deduction for the full market value of the stock, and avoidance of capital gain taxes that would normally be due upon sale (please consult with your tax advisor). For additional information, review our gift acceptance policy. If you are 70 ½ or older and own an IRA, you can give up to $100,000 per calendar year directly from your IRA and count your gift towards your annual required minimum distribution. Your distribution is not recognized as income on your federal income tax return. Your gift must be complete on or before December 31 of the calendar year in which you choose to utilize the IRA Charitable Rollover gift vehicle for tax purposes. You can make your gift by check, wire, or securities transfer. Please note that IRA distributions cannot be made to a Donor Advised Fund. Click the button below for detailed information on how to make an IRA Charitable Rollover. Establish a permanent, endowed fund to either support the Foundation’s general operations or conservation programs (Field of Interest Fund), or a particular conservation cause, program or qualified exempt organization of your choosing (Designated Fund or Donor Advised Fund). A Field of Interest or Donor Advised Fund can also be used to generate an ongoing, general membership gift to the Natural Resources Foundation. Create a non-endowed spend down fund to support qualified exempt organizations or conservation programs of your choosing. The principal value of a spend-down fund can be spent on an annual basis, and replenished with additional gifts. Spend-down funds can also be used to generate an annual gift to the Foundation. Contact Camille Zanoni to learn more about how to create a spend-down fund. 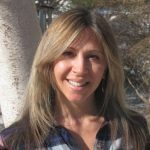 Camille leads the Foundation’s development efforts and helps raise support for Wisconsin’s priority conservation needs through annual, endowed, and planned giving.